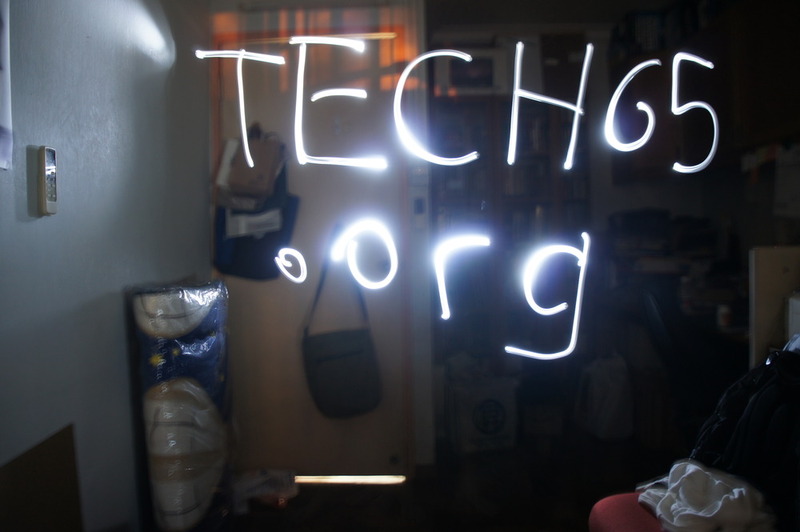 Just set your camera’s shutter to something long, like 30s or bulb mode, whip out a torch light and paint in dark room! I tried this with a Sony Alpha NEX-3, which in case you haven’t figure out, am totally in love with. ← Let’s see your camera try to do this!